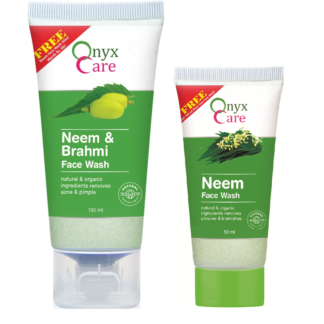 Squeeze out a small amount of Neem & Brahmi face wash on you palm. 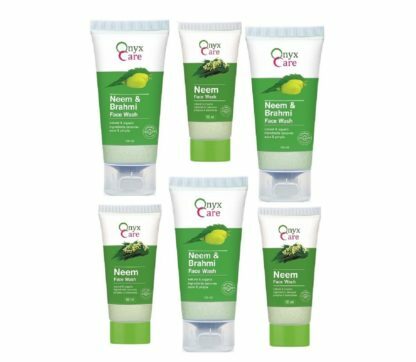 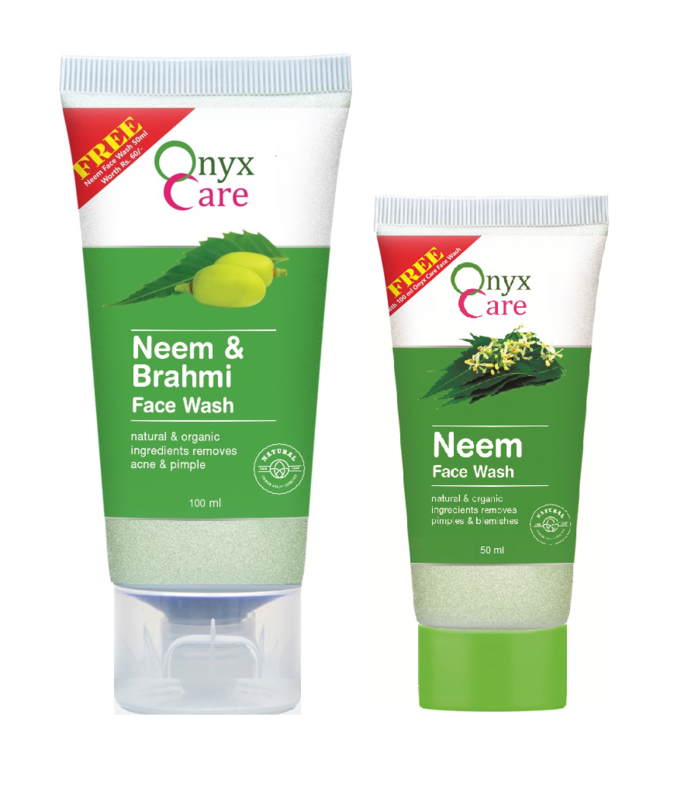 Neem face wash with goodness of Brahmi is very effective on Acne prone skin. 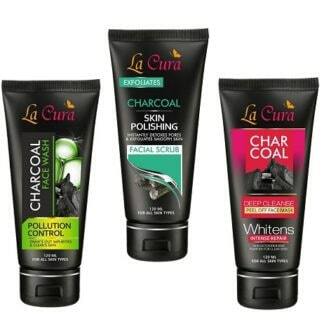 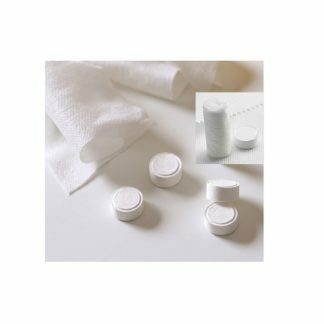 Natural & organic ingredients remove Acne & Pimple. 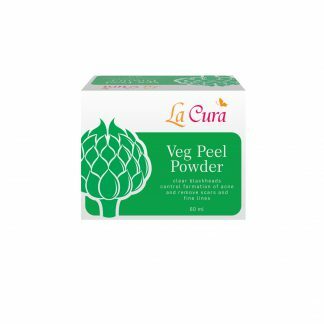 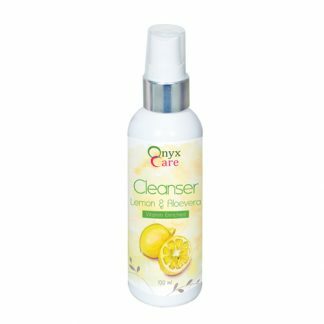 It helps to clear the skin and as a result it prevents an outbreak of acne by removing excess oil & impurities. 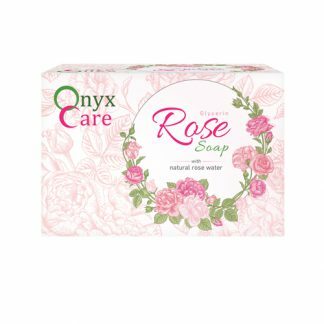 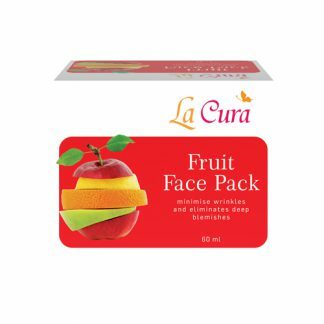 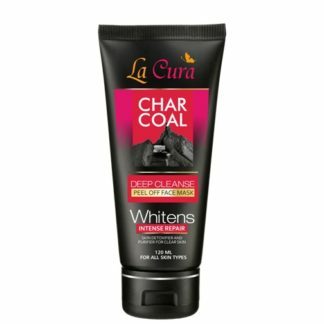 Special formulation of this face wash also provides you a clear and problem free skin. 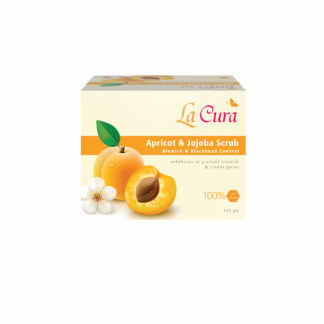 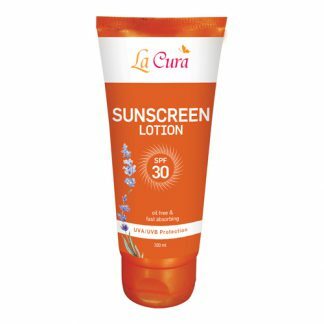 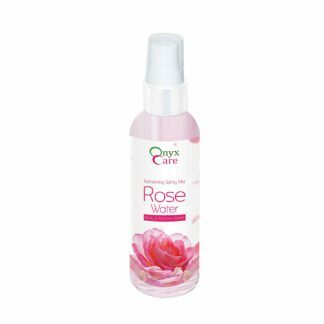 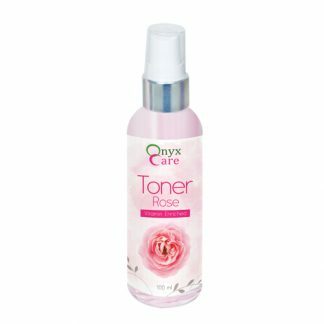 It spreads easily on your face to clear excessive oil & other impurities without drying your skin.